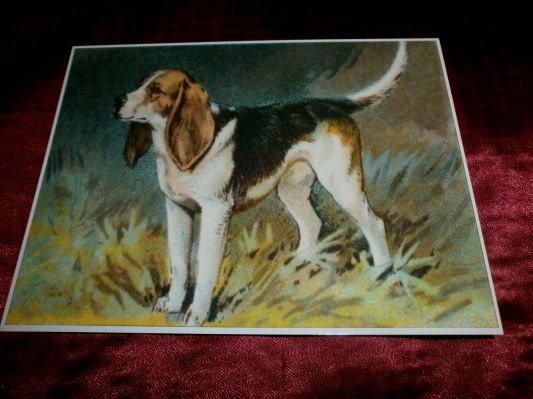 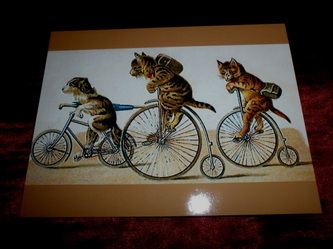 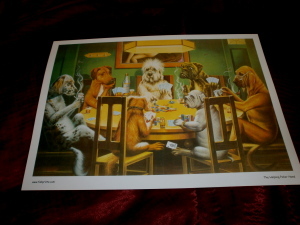 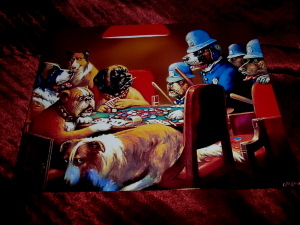 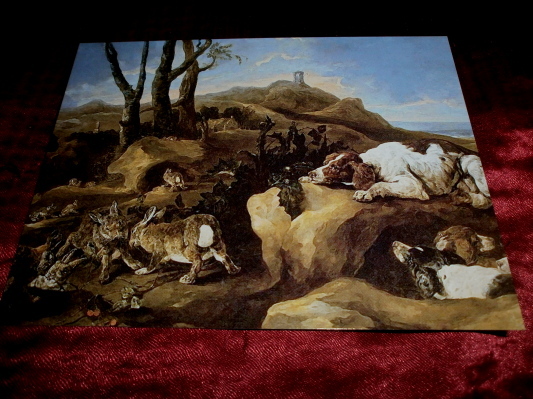 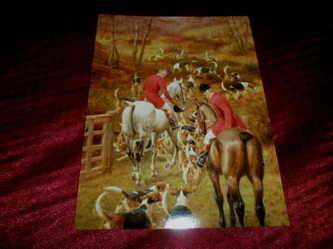 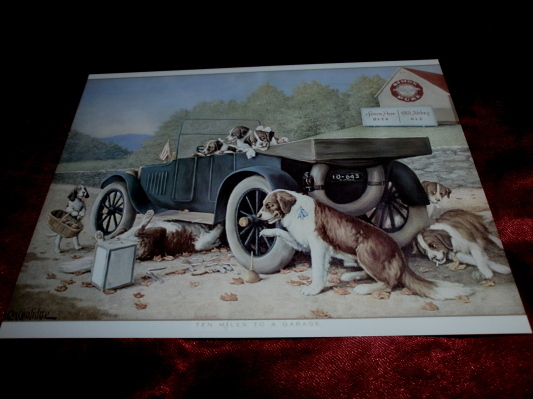 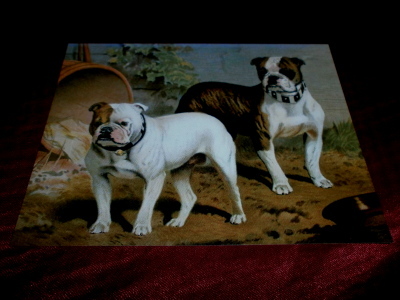 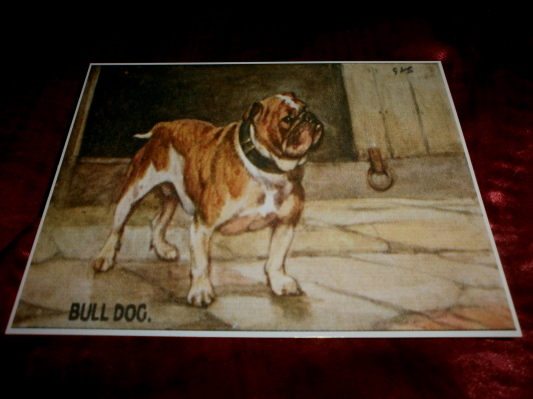 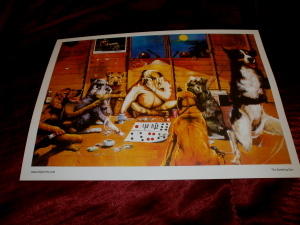 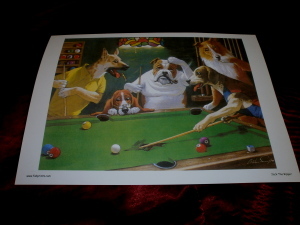 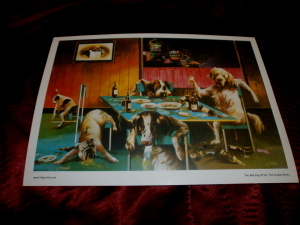 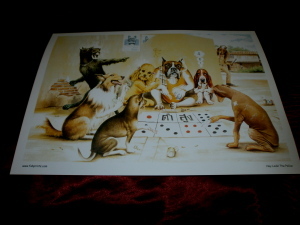 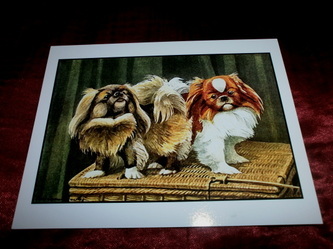 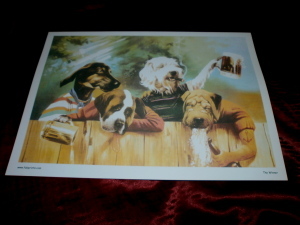 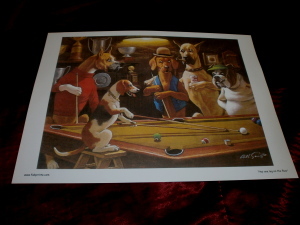 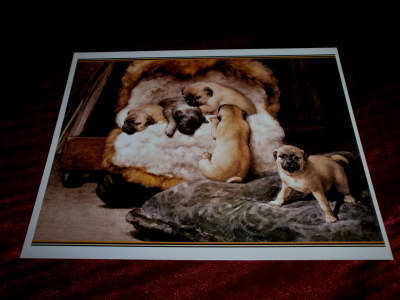 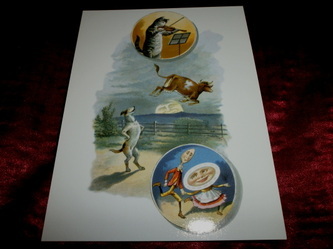 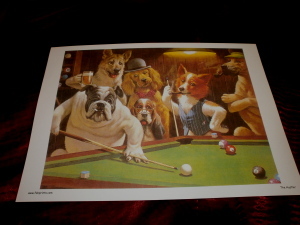 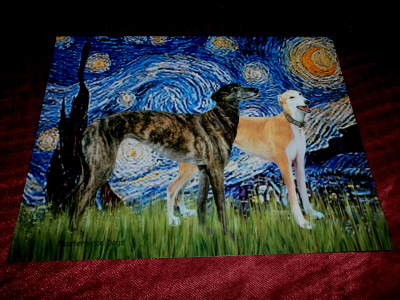 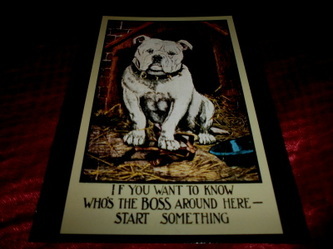 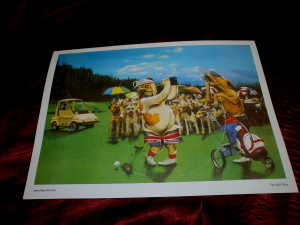 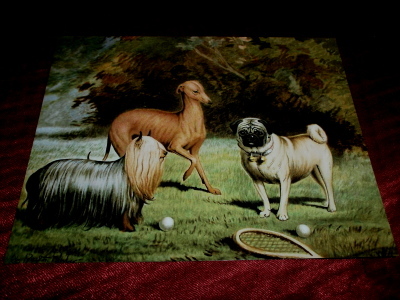 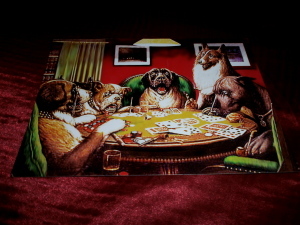 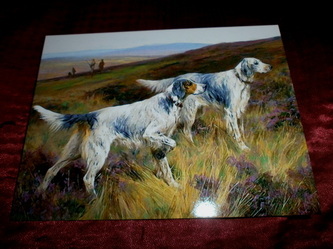 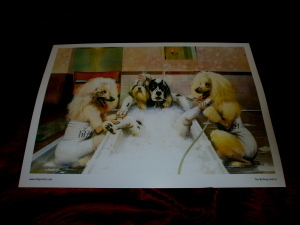 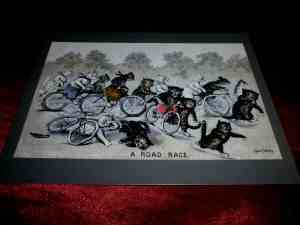 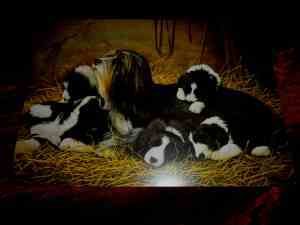 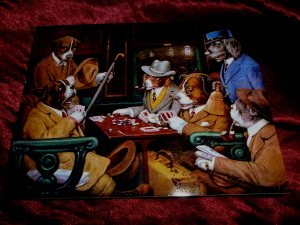 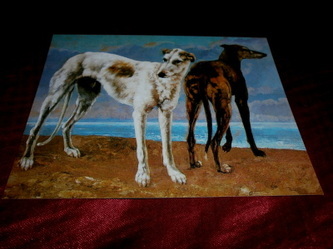 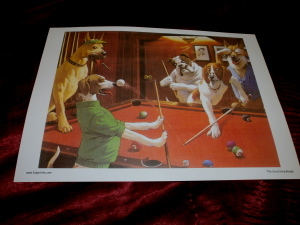 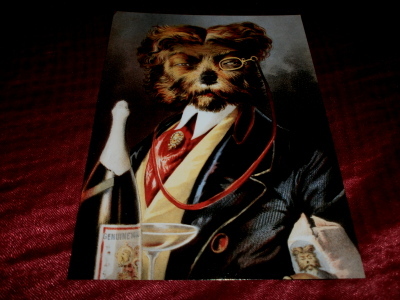 Victorian Dogs on art prints - part 7 - English Funny Animal Art Paul A. Hussey © 2012 to 2013 All rights reserved. 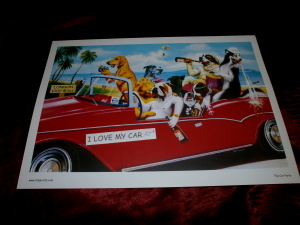 All the Art Prints on this page are 15 1/2" X 11 3/4" Unless otherwise stated) and sold for £14 Each + (£8 P&P for 1-3 prints) or any 4 art prints for £55 + FREE P&P (a saving of £9). 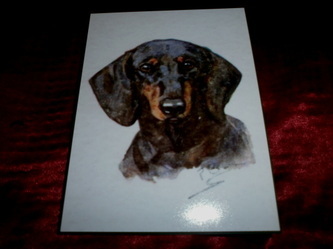 Please click here for J. 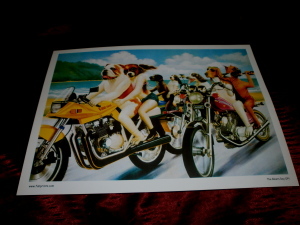 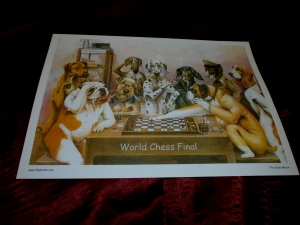 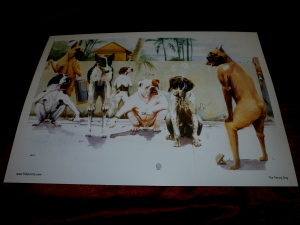 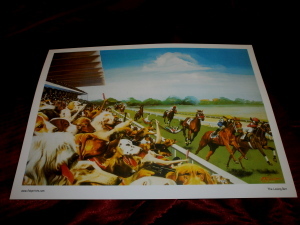 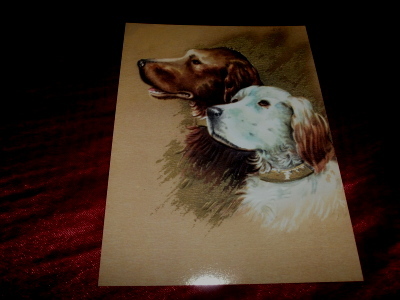 Des clayes Original 1930's dog prints.